$7700/- Based on Quad Occupancy. $8500/- Based on Triple Occupancy. $9200/- Based on Double Occupancy. 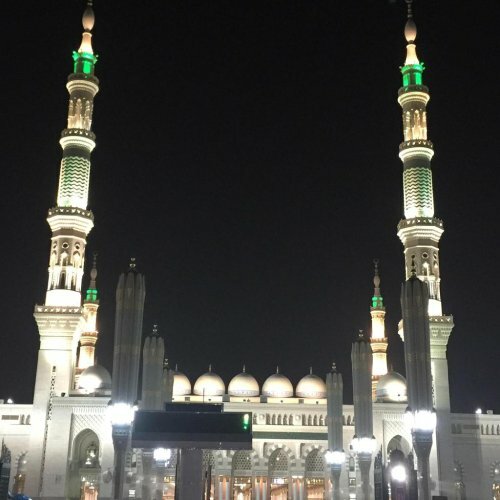 Madinah: From August 2nd 2019 to August 5th 2019 – (1st Zul-Hijjah to 4th Zul-Hijjah). 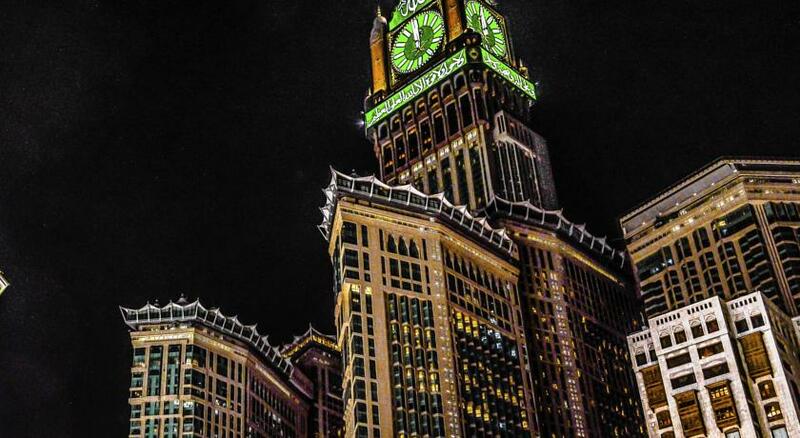 Accommodation in 4 Star Province Al Sham Hotel or similar in Madinah near Haram.. 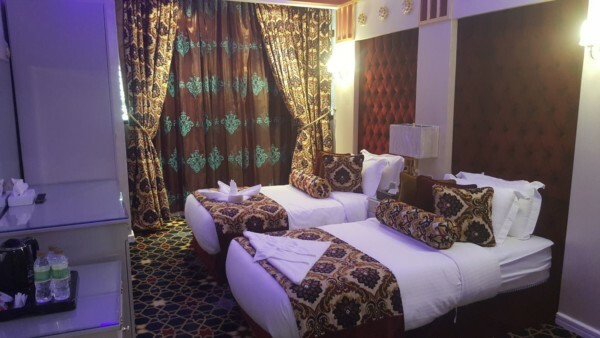 The accommodation is based on Quad Occupancy..
Makkah: From August 5th 2019 to August 9th 2019 – (4th Zul-Hijjah to 8th Zul-Hijjah). 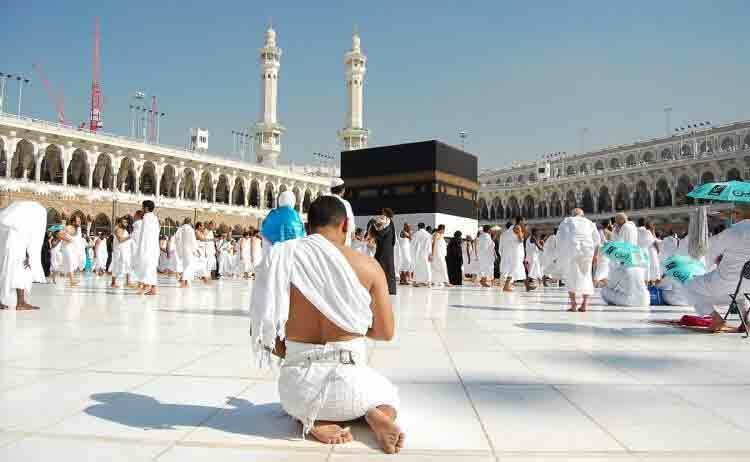 Hajj Manasik – Mina – Arafat – Muzdalafa: From August 9th 2019 to August 13th 2019 – (8th Zul-Hijjah to 12th Zul-Hijjah). Jeddah: From August 14th 2019 to August 15th 2019 – (13th Zul-Hijjah to 14th Zul-Hijjah). 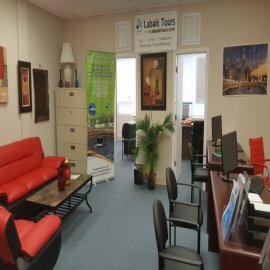 Accommodation in 4 Star Hotel in Jeddah or similar. Complete ground transportation between Jeddah – Makkah – Madinah – Jeddah and during Manasik. Religious Scholar and Group leader will assist the group. 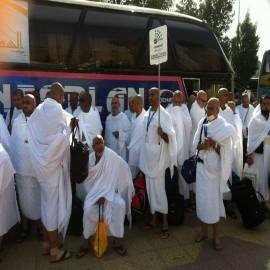 The Hajj Fee $350, Zabiha Fee of $150 and Tax $400 are not included in the package price. The shipping & handling cost $35/person. The departure and arrival date may vary +/- 1 -2 days depending on Hijri calendar and the flights schedule. The double and triple occupancy is only for Makkah and Madinah Hotels.